The meteoric rise of Tyler “Ninja” Blevins on Twitch continued today in sensational fashion, as the former pro Halo and PlayerUnknown’s Battlegrounds player turned Fortnite streamer shattered the 100,000 subscriber mark on the livestreaming platform. Ninja recently reached 50,000 subscribers on Feb. 22. That means that he has more than doubled his sub count since then, thanks to consistent marathon streams of Fortnite: Battle Royale and an audience that regularly reaches over 70,000 viewers. This sort of sub growth is unprecedented. It has undoubtedly been helped by a recent Twitch Prime promotion that offers free in-game skins and emotes on Twitch, as he has come to dominate the directory of one of the most popular games going right now. With 100,000 subs (and growing) at a rate of earning half of the $5 subscriptions that Twitch offers (with other tiers of $9.99 and $24.99 as well), Ninja will earn no less than $250,000 per month. But in reality, it’s way more than that. Odds are he receives a higher cut than the base 50/50 split that Twitch offers streamers with subscriptions, plus he receives donations on top of that. And that’s not even factoring in higher sub tiers. 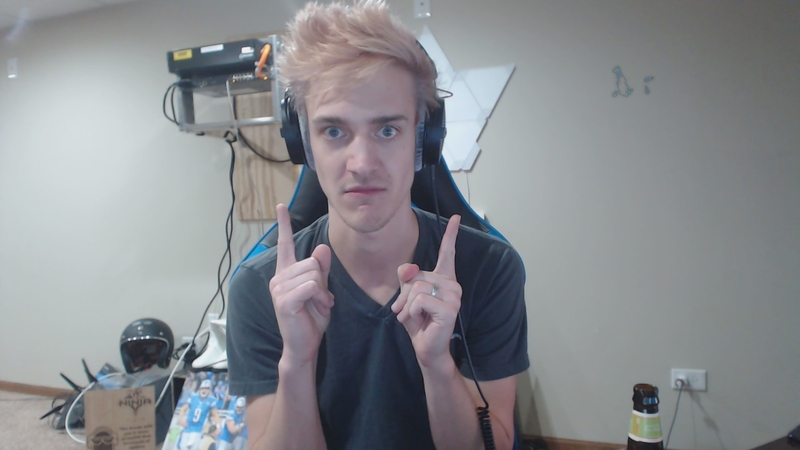 At this rate, Ninja could easily pull in over $3 million in a 12-month period with his sub count alone. That’s a whole lot of cheddar to go along with his victory royales. But it’s likely that the sub count will eventually come down at some point thanks to massive sub trains and Twitch Prime subs that don’t auto-renew after one month. Regardless, this kind of growth is something that Twitch has never seen before.